For many dog owners, springtime means more time to play outside, train, and go on walks. But more time outdoors can also mean more mess, especially when there’s rain. And while some dogs enjoy playing in the rain, there are many pups who dislike going on walks when the weather is wet. Some refuse to go outside while others brave the elements only because they’ve got business to do. And for owners, keeping their dogs from getting muddy during hikes or backyard playtimecan create added stress to keeping a tidy car and house. 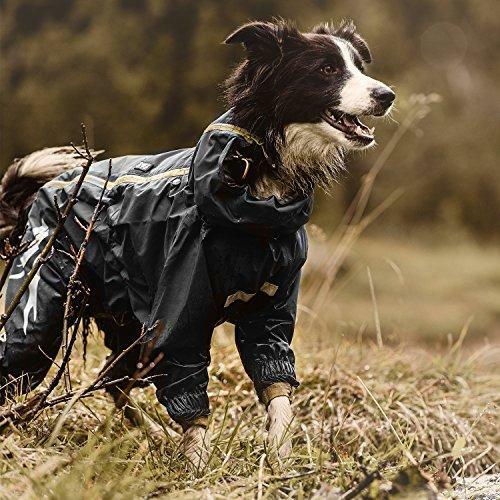 Luckily, there are ways to keep your pet both dry and comfortable as you explore the outdoors this spring. Here are some of AKC Shop products selected to keep your dog clean during the wet-weather months. 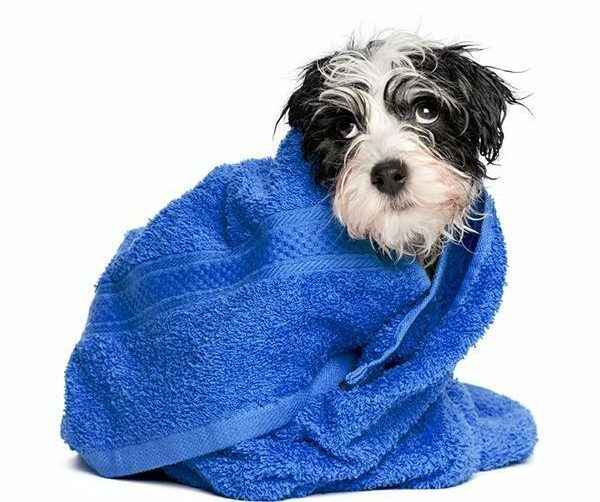 Raincoats not only keep your dog dry — making him more comfortable when he’s outside — but they also reduce the amount of toweling off you’ll need to do. 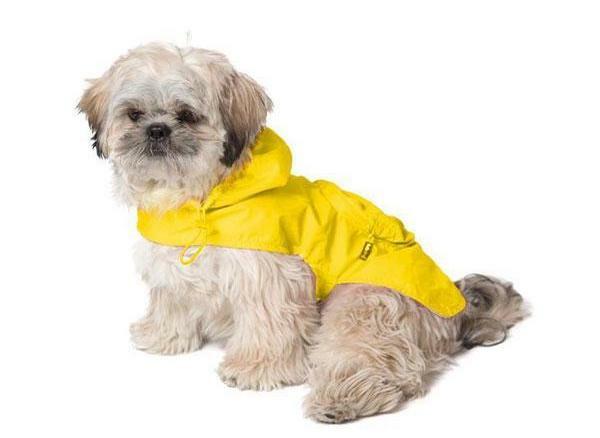 There are several different types of rain jackets for dogs. Some have hoods, some have sleeves, and some raincoats are light enough to easily carry, which is handy if you are out with your dog and get caught in a downpour. Spring isn’t all flowers and rain storms. For many dog owners, April and May mean slush and mud. These conditions aren’t just uncomfortable; they’re also messy. Luckily, dog overalls can help you keep the slimy stuff where it belongs: outside. Some dogs just don’t like getting their paws wet. With dog boots, they don’t have to. 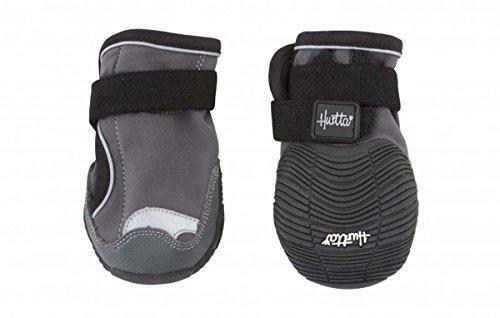 These dog boots are completely waterproof and provide a rubber sole for good grip on slippery surfaces. They will protect your pup’s feet from mud, slush, and the worst of the rain. Despite your best efforts, your pup is bound to get wet at some point this spring. Get a personalized fast-drying towel so you’re always prepared to clean up after whatever weather is thrown your way. Messy dogs on the go mean messy cars! 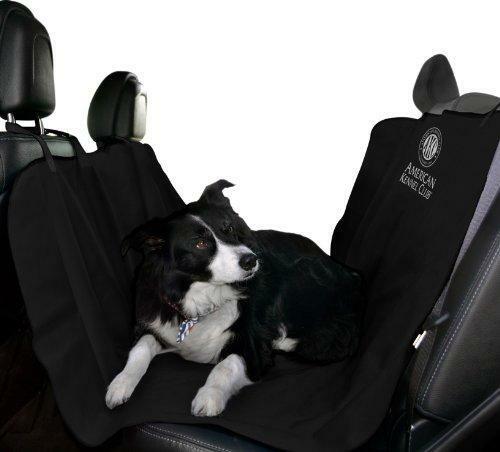 Car seat or cargo area covers help protect your vehicle from water and mud, making it easier to take your pup anywhere — even if he gets soaked in the rain. No Replies to "April Showers Bring Wet Dogs: How to Keep your Dog Dry in the Rain"